Thank you for stopping by JenThereDoneThat! JenThereDoneThat.com is run by Jen Morrow, part of a 40+ couple of digital nomads, based in Humacao, Puerto Rico with a dog and cat. 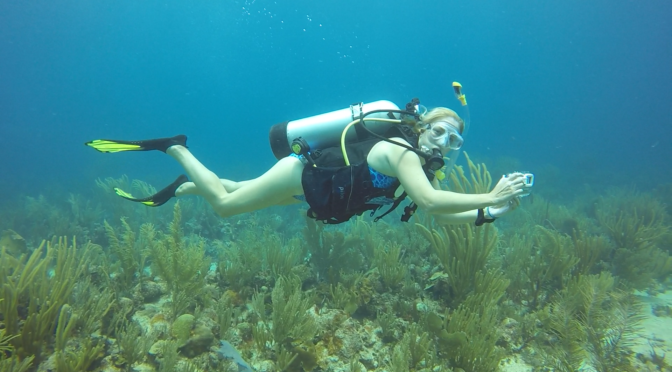 JenThereDoneThat features beach activities, snorkeling/scuba, hiking, outdoor sports, local cuisine, nature appreciation, museums/history, spa and wellness. The goal of JenThere DoneThat is to inspire adventure through exploration and travel. To learn more about Jen click here. I am a writer, photographer, storyteller, and social media expert who loves to share the adventure and inspire my readers. My audience, much like myself, consists of established professionals looking for affordable luxury and the best value without compromising quality. We seek new adventures and spending money on experiences, great food, and impeccable service. JenThereDoneThat appeals to the adventure traveler that works hard and plays hard. I would love to work with you to promote your destination or business to a highly engaged affluent, adventure traveler audience through a unique and informative blog post plus social media promotions. When you work with me, you will get maximum exposure from a targeted micro-influencer. I provide direct access between you and an online audience with an interest and financial means for travel within your destination. Hey Jen! Love your website. My name is Katy, I am moving to Puerto Rico tomorrow (December 2018) with my fiance. We are very excited and wanted to reach out to say that I would love to work with you, potentially meet you and collaborate. Thanks for what you do- sounds amazing. A meetup and possible collab sounds fun!